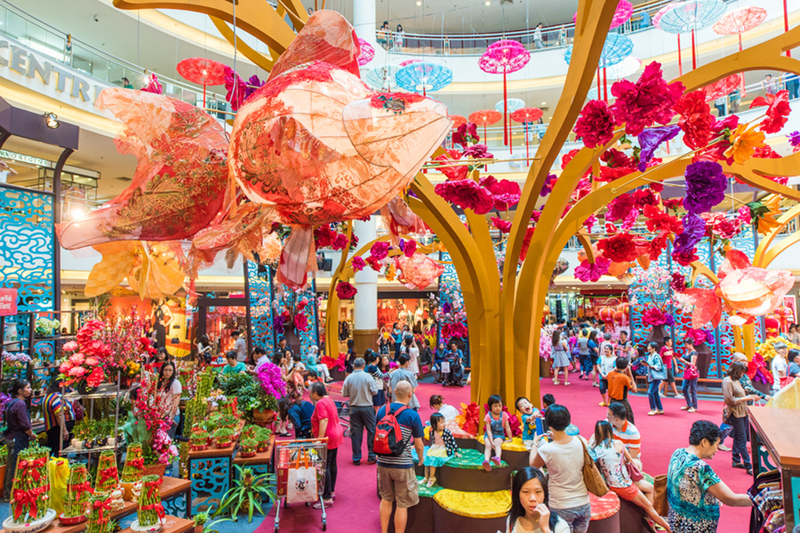 Chinese shopping malls celebrate the year of the monkey. According to the Chinese horoscope, on February 8, 2016 we officially entered the year of the monkey which is said to bring creativity and inspiration. 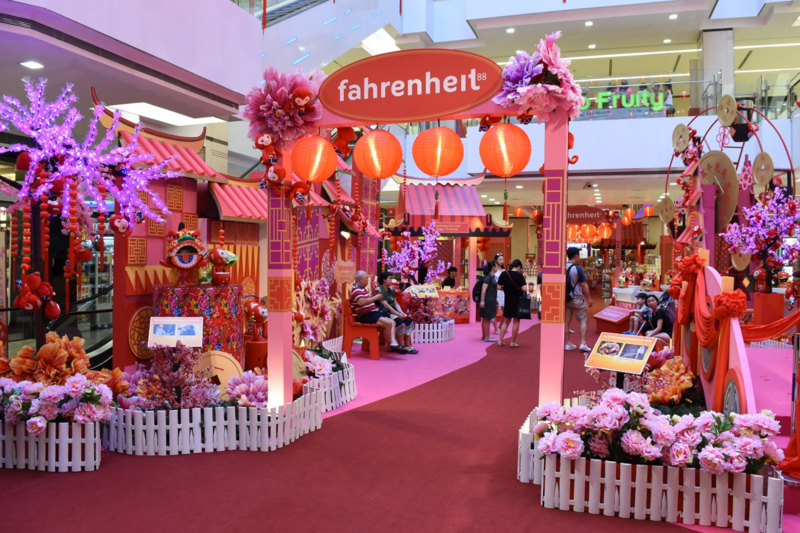 Creativity has been the main element in decorating many oriental shopping malls during the Chinese New Year celebration. Here is glimpse of this colorful celebration through some of the most beautiful setups. 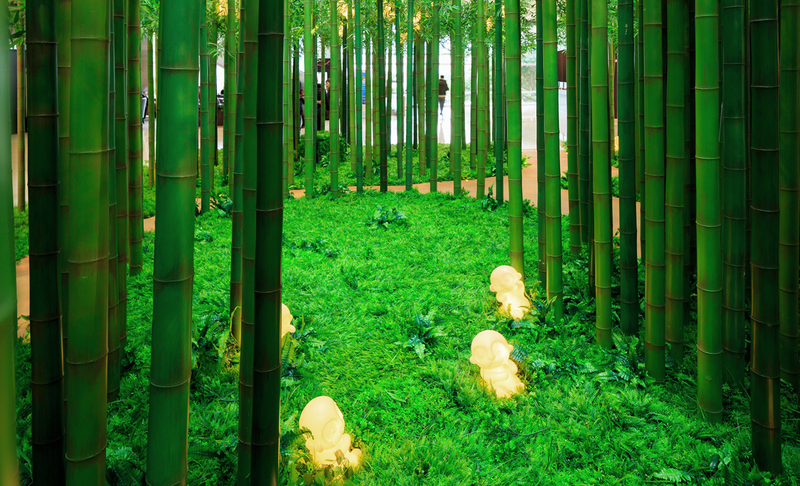 A large bamboo forest that visitors can walk through to discover the magic of ancient China between lanterns and waterfalls was installed in the atrium space in the centre of the mall. 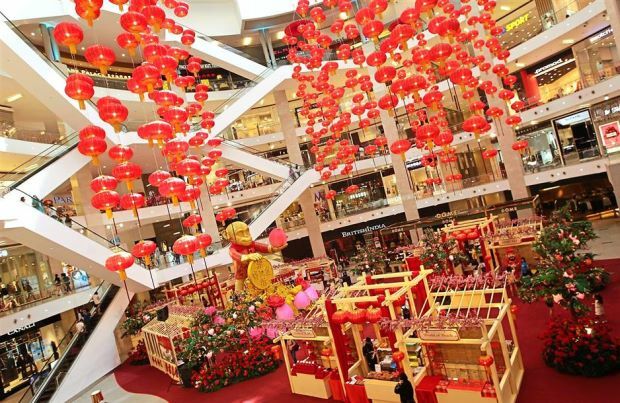 The shopping mall is decorated in the theme of “Feast of Longevity” to celebrate the year of the monkey. 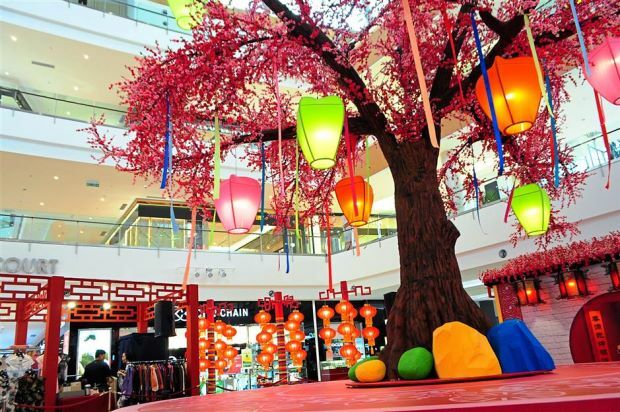 The IOI City Mall set up a spectacular wishing tree, under which visitors put their hopes and desires. 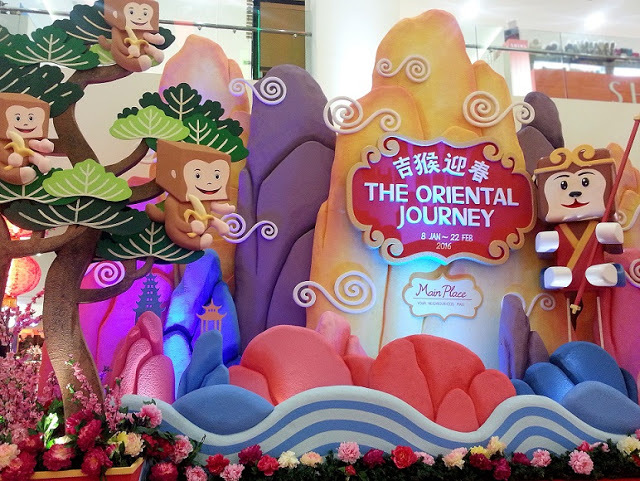 The mall welcomes the year of the monkey by recreating some locations from the Chinese novel "Journey to the West" whose main character is the Monkey King. A long red carpet welcomes visitors and leads them to the discovery of Chinese mythology, while surrounded by cherry blossoms, dragons, lions and, in the spotlight, the monkey. 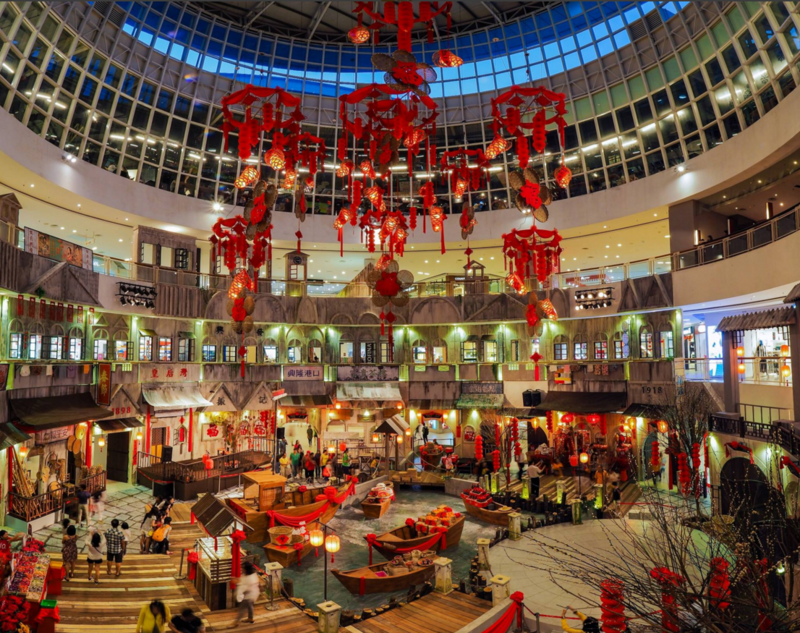 An ancient Chinese harbor was set up in the atrium of the mall. A beautiful stretch of water with wooden boats recreates the atmosphere of ancient China. The main atrium has been completely transformed into a giant aquarium where people can walk among colorful fish floating in the air as if they were under water. From here you can admire the celebrations that inaugurate the new year.